What defines a place as home? Its physical properties? Its spiritual significance? Its emotional reverberations? Its historical connections? Who gets to call home, home? How does land influence what we call “home”? Is having spiritual and emotional home necessary? Why? Join us at Adas Israel throughout the year as we deep-dive into these concepts through the exploration of a wide range of sacred texts and spirited discussions. Make Makom your Home this year. The first Tuesday of the month Rabbis Holtzblatt & Alexander will introduce the month’s theme, and lead learners and seekers through an in-depth exploration of the rich, sophisticated, sacred texts that have animated our people for so many years. 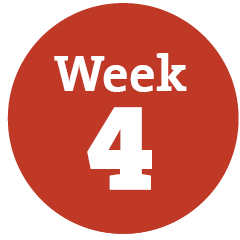 The second Tuesday of the month will offer a keynote experience, featuring a dynamic scholar and master-teacher to explore the month’s topic, expanding and deepening the texts covered in the first week. 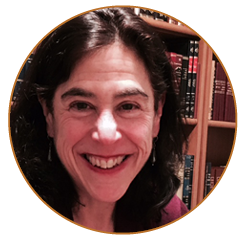 The third Tuesday of the month, led by Rabbi Elianna Yolkut, will explore transformative Jewish texts in their original Aramaic and Hebrew. We will break our teeth together and study with no translations but with lots of support from peers. This new addition to our MakomDC line-up, led by Rabbi Sarah Krinsky, will offer participants a space to revisit some of the month’s core texts and teachings, ask questions, debate ideas, and gain further familiarity with the month’s message. Join us after Kiddush on April 13 in the Biran Beit Midrash, as Rabbis Holtzblatt and Alexander discuss important halachot and how-tos pertaining to the upcoming holiday. Get all of your burning Passover questions answered at this special Passover preparation course. Don't miss this special pop-up class! Babysitting will be available! Ruth is a stranger in more senses than one. Who is this unknown woman who is destined to become mother of royalty? What is the process by which she finds her way into a foreign and unwelcoming culture and religious tradition? How does destiny come about? 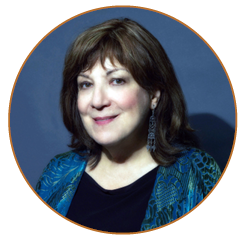 Dr. Avivah Zornberg teaches Torah throughout the Jewish world, at synagogues, universities, and psychoanalytic institutes, and is the author of five critically acclaimed books, including the recently published, Moses: A Human Life. Generously sponsored by the Annie Bass Yellen Fund. Can't make it in person? Tune in from Home! Adas Israel is proud to present livestreaming of our keynote weekday learning events in the Biran Beit Midrash. What is livestreaming? 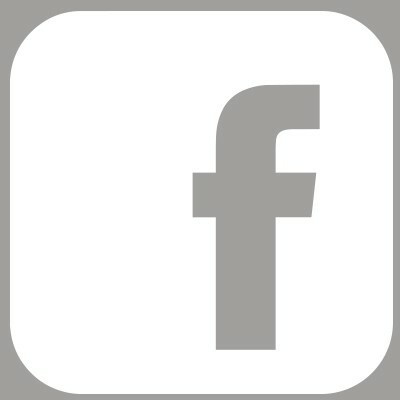 If you can't make it to Adas, you'll still be able to connect to a live feed through any computer, laptop or mobile device! 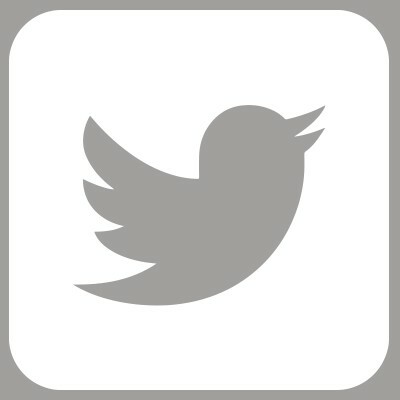 Visit adasisrael.org/adaslive to view upcoming broadcast times and recently archived videos. 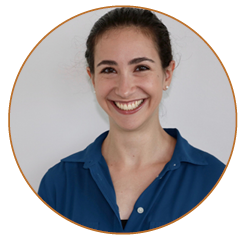 Dr. Sarah Wolf is Assistant Professor of Talmud and Rabbinics at the Jewish Theological Seminary and is currently a David Hartman Center Fellow at the Shalom Hartman Institute of North America. Rabbi Alexander leads learners in a textual exploration of a topic in Jewish Law, using original sources without translation. This series is designed primarily for those with previous experience studying classical rabbinic texts in Hebrew/Aramaic. 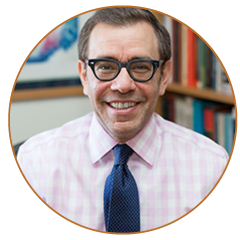 Dr. Barry Wimpfheimer is Associate Professor of Religious Studies and Law at Northwestern University and the author of The Talmud: A Biography and Narrating the Law: A Poetics of Talmudic Legal Stories. 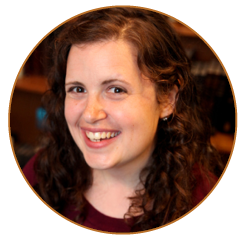 Dena Weiss is the Rosh Beit Midrash and Director of Full-Time Immersive Programs at the Hadar Institute in New York City, where she teaches Talmud, Midrash, and Hassidut and writes and records Hadar’s weekly D’var Torah e-mail and podcast. You can sign up for these at www.hadar.org/denaweiss. 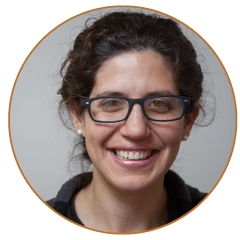 Rabbi Shoshana Cohen teaches Talmud, Midrash, and Gender Studies at the Conservative Yeshiva in Jerusalem and is a founding member of Reshut haRabim, the Jerusalem Forum for Jewish Renewal Organizations. 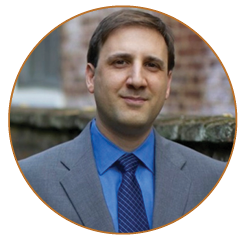 Dr. David Hoffman is Vice Chancellor and Chief Advancement Officer at the Jewish Theological Seminary and is an assistant professor in the fields of Talmudic Studies and Jewish Law. Dr. James Loeffler is the Jay Berkowitz Professor of Jewish History at the University of Virginia and the author of the recently published, Rooted Cosmopolitans: Jews and Human Rights in the Twentieth Century, which was named a finalist for the Natan Prize for best Jewish book of the year. 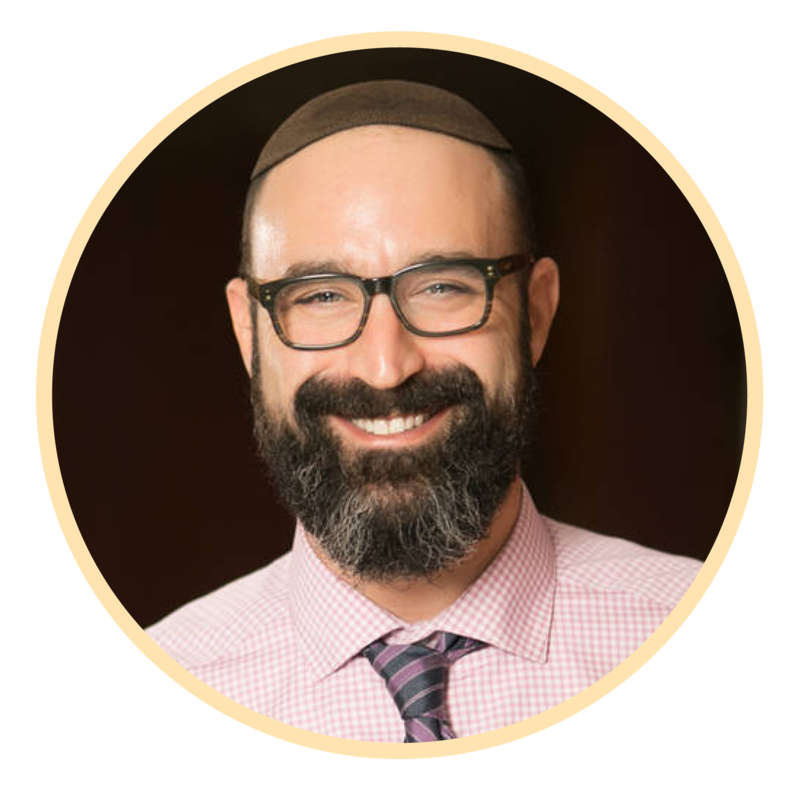 Rabbi Noah Bickart is assistant professor of Jewish and Interreligious Studies at John Carroll University in Cleveland. His first book, based on his PhD Dissertation at JTS, “The Scholastic Culture of the Babylonian Talmud,” will be published later this year. Dr. Alyssa Gray is the Emily Sand Rabbi Bernard H. Mehlman Chair in Rabbinics and Professor of Codes and Responsa Literature at Hebrew Union College-Jewish Institute of Religion in New York and the author of A Talmud in Exile: The Influence of Yerushalmi Avodah Zarah on the Formation of Bavli Avodah Zarah. 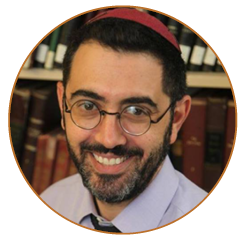 Rabbi Alexander will lead learners in a textual exploration of a topic in Jewish Law, using original sources without translation. This series is designed primarily for those with previous experience studying classical rabbinic texts in hebrew/aramaic. Give yourself the gift of learning to read Hebrew. Whether you’ve never seen a Hebrew letter before, or you’ve learned to read a little bit as a child, this class will help you reach your next skill level. Class is $54 for the 8-part series. Please join us Friday mornings in the Biran Beit Midrash for an exclusive look at the weekly Parsha. On the first and second Friday of the month Rabbi Holtzblatt will explore the parsha through the lens of Hassidut and mysticism, on third and fourth Fridays Rabbi Alexander will use the Talmud as the prism for the weekly reading, and on the fifth Fridays Rabbi Krinsky will teach. The Boker Ohr Torah study group meets Saturday mornings at 8:30 a.m. with the weekly portion as its focus. Join our clergy and community in the Biran Beit Midrash each week for an engaging, text-based conversation on the week's parsha, before Shabbat services. Adas has a long tradition of small group learning outside of the walls of the synagogue. Makom in the Home seeks to continue the Adas tradition of learning Torah in the inner walls of congregants’ homes. We will seek to add new groups to the already thriving chavurot, expanding the reach of the conversations that begin in the Biran Beit Midrash @Adas. Contact Marcy Spiro to get connected with a learning group. Join Adas community members for a kosher lunch and meaningful, relevant text study once a month on Tuesdays at a convenient downtown location. 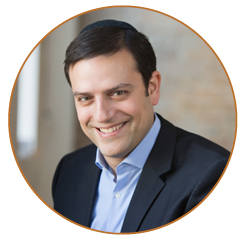 These sessions are led by Rabbis Holtzblatt, Alexander, and Krinsky, on a rotating basis. For more information please be in touch with Joel Fischman. Weekday Torah with Sisterhood is an engaging approach to traditional Hebrew text study that offers participants the opportunity to study and discuss challenging texts and ideas. 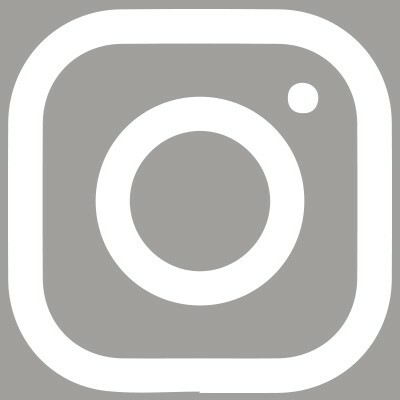 Classes are monthly, except in the summer, and usually meet on the second or third Tuesday of the month. Students of all levels and backgrounds are welcome. For more information, please contact Marilyn Cooper.